Digital marketing has evolved over the years. 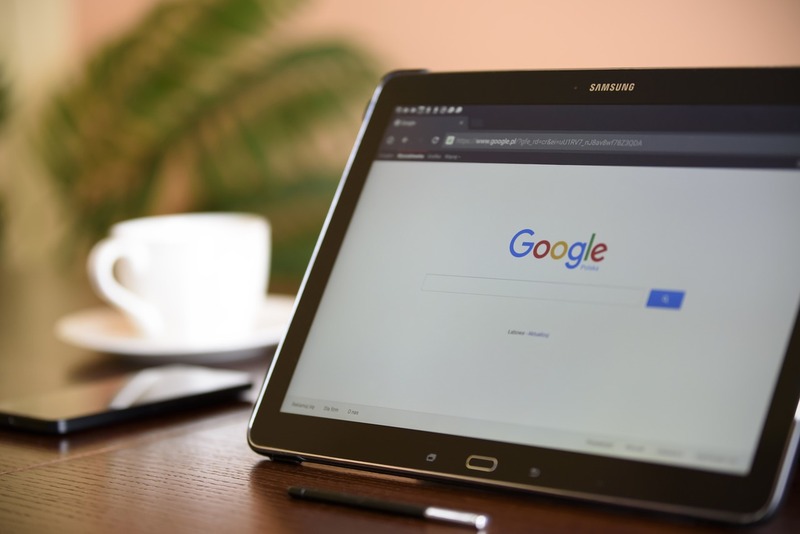 Paid search, which is often associated with ‘Paid Per Click’ campaign strategies, has become a popular trend for businesses. Both established and start-up businesses are using this approach to boost brand awareness and conversion of leads to sales. It can be overwhelming for the leading team to come up with the best marketing props while still juggling other business roles. Over the recent years, businesses have become open to the idea of outsourcing to digital marketing agencies to come up with customized and effective content. Outsourcing credible PPC management services are among the several marketing strategies used by established businesses to develop a customized paid search campaign that matches and promotes your corporate needs and goals. Finding a good digital marketing agency can be a bit challenging. However, you can seek help from well-established businesses for recommendations. Remember that most start-ups work on a budget. Therefore, you need to find an agency that provides quality services at an affordable rate. Google has topped the list when it comes to digital marketing approaches and features. However, it is advisable to focus on other searches such as Pinterest, LinkedIn, Outlook, Skype, and others. You can use out-stream video and promotion extension campaigns facilitated by different features. For example, the audience network in Bing Ads is AI-powered, which has influenced the current search campaigns. Using and testing new features gives you an opportunity to browse over a broad range of in-market categories. You not only get a list of customers who purchase, but also quality leads. Information about the leads can be helpful when planning a marketing strategy that will help convert them to sales. The voice search feature allows users to search various topics by speaking to their virtual assistant or phones. This approach is yet to be embraced and incorporated in various marketing campaigns by companies. Most businesses are getting zero voice search results on their website. However, the information collected from the few voice searches on a website can be beneficial. For example, you can monitor the segment at the end of each day to check for any ideas that can be used to create relevant keywords. Once you have identified common keywords, customize your campaigns to target those people trying to reach you. It is easy to learn how to identify voice search queries. Use various online platforms to acquire knowledge on how to prepare for a voice search. You can compare the tips given by different authors to select the best. Alternatively, combining more than two approaches from different sources can also work. Why Should You Read More About Generic Online?